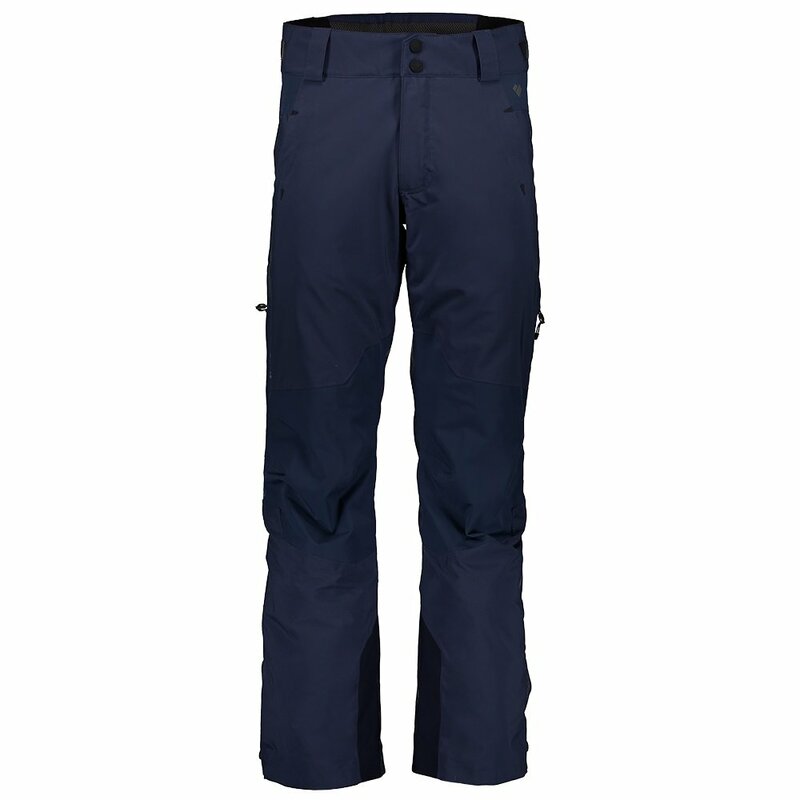 Your legs do a lot of work when you're skiing, so treat them right with the Obermeyer Process Insulated Ski Pant. The powerful 25k waterproof and 25 breathability rating is courtesy of the HydroBlock® waterproof technology, which keeps you dry on soggy days while still remaining super breathable for when you're working up a sweat on the moguls. A Foam Mesh Panel at the back and CZV™ technology adds ventilation when things heat up, or you can zipper them shut and enjoy the warmth of 40g PrimaLoft® ECO Black insulation. If you plan on taking the Obermeyer Process Insulated Ski Pants to more challenging slopes, you'll enjoy a mobile fit thanks to the Ski Contour™ knees that are ergonomically shaped for comfort while skiing.